On Saturday 1st December at Cadogan Hall, a great line up of top West End stars will appear in Forty Four Productions' concert, West End Does: Christmas. Warwick Davis, star of Star Wars, Harry Potter and producer of Eugenius!, will host the event, which also features the 16-piece West End orchestra conducted by Alfonso Casado celebrating the best festive tunes from the past and present, with performances at 2:00pm and 7:00 pm. 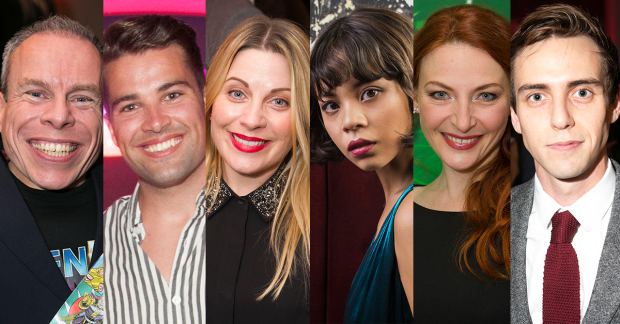 Appearing in the shows will be Wicked stars Willemijn Verkaik and Louise Dearman, Joseph's Joe McElderry, Miss Saigon and Hadestown's Eva Noblezada and Les Mis' Jade Davies. Also appearing are former West End Phantom Ben Forster, Heathers lead Jamie Muscato, Eugenius! star Rob Houchen and Evita lead Emma Kingston.